This week in our Meet the Designer series we’re highlighting one of our community favorites; Crystal Walen of crystal_walen. 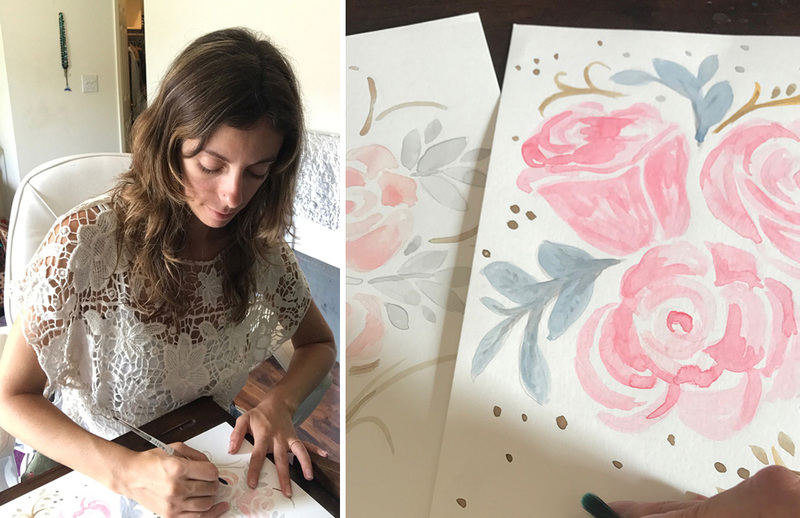 Over the last seven years, this Southern California-based artist has built a following in the Spoonflower Marketplace for her gorgeous watercolors. 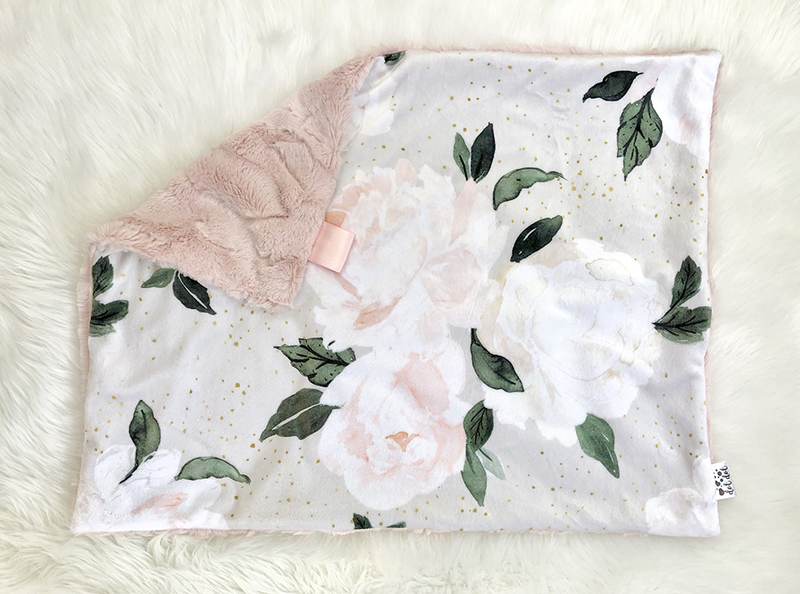 Within her shop of over 640 designs, you’ll find geometrics such as chevrons and ikats softened with hand-painted stripes, and roses and cacti composed in dreamy, romantic color palettes. Love that old-world meets new-world aesthetic too? This is one designer you won’t want to miss: her design style is both eternally timeless, yet unequivocally modern. Keep reading for a glimpse into how Crystal has built a successful career around surface pattern design. When did you get started designing?